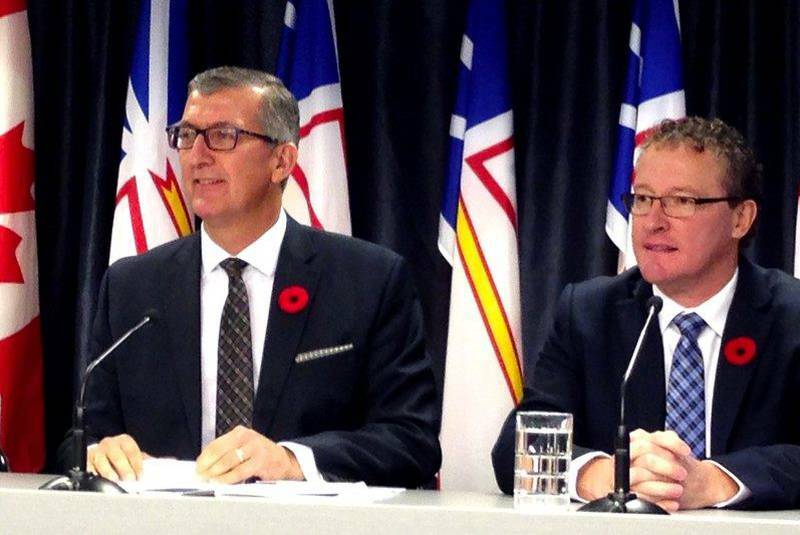 Paul Davis says Nalcor were “Talented” in planning Muskrat Falls. – Thanks Muskrat! I am not a geotechnical engineer, and we have a very skilled workforce in Muskrat Falls actually doing the work. We have brought in SNC-Lavalin as well as Hatch, who are geotechnical engineers, who are reviewing and working on the site at present time. Mr. Speaker, I would say that if the Muskrat Falls Project had been well managed from the beginning we wouldn’t be this far behind in the project, nor would we have the enormous costs we have with Muskrat Falls. MR. P. DAVIS: So I’ll ask the minister again: What steps are being taken to minimize the concerns and the potential for significant damage to the infrastructure at Muskrat Falls? Next Muskrat Falls is solely the “result of initiatives and leadership provided by the previous administration” that he was a part of.